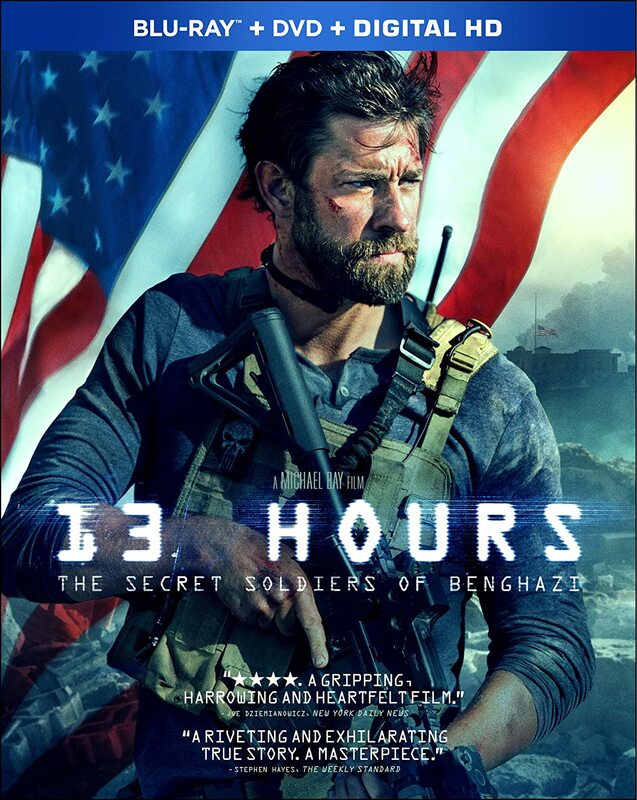 13 Hours: The Secret Soldiers of Benghazi | FunToMovies 300 Movies '+g+"
In 2012, Benghazi, Libya is named one of the most dangerous places in the world, and countries have pulled their diplomatic offices out of the country in fear of an attack by militants. The United States, however, still has a diplomatic compound (not an official consulate) open in the city. Less than a mile away is a CIA outpost called "The Annex", which is protected by a team of private military contractors from Global Response Staff (GRS). New to the detail is Jack Silva, who arrives in Benghazi and is picked up by Tyrone "Rone" Woods, commander of the GRS team and a personal friend of Silva. Arriving at the Annex, Silva is introduced to the rest of the GRS team and the CIA Chief of Station, who constantly gives the team strict reminders to never engage the citizens.